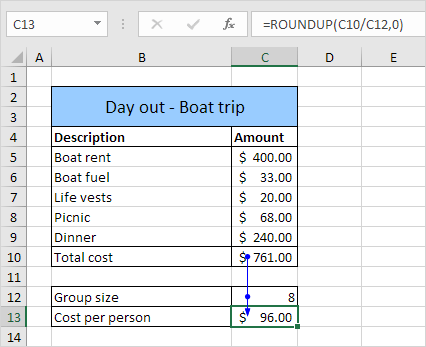 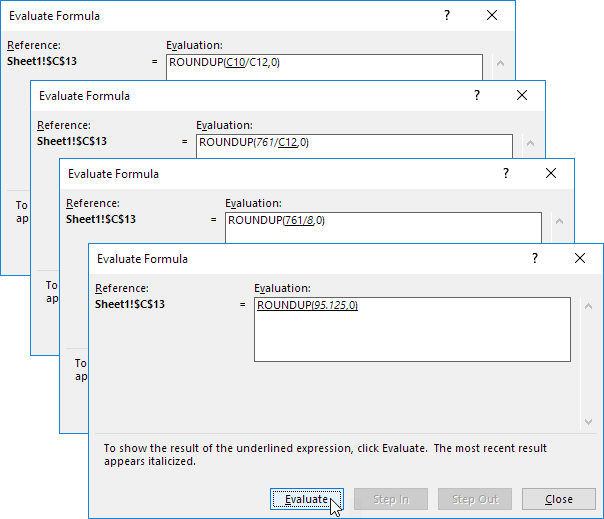 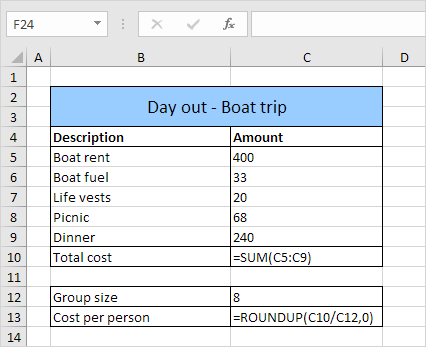 Formula auditing in Excel allows you to display the relationship between formulas and cells. The example below helps you master Formula Auditing quickly and easily. 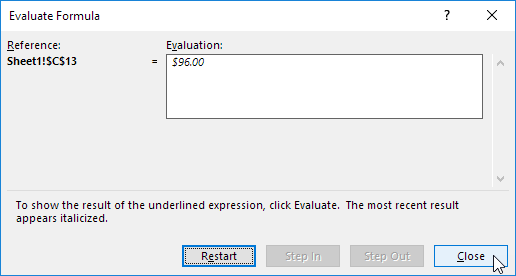 Note: instead of clicking Show Formulas, press CTRL + ` (you can find this key above the tab key).